I’ve been sick since Thursday night. 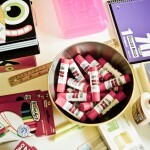 It’s never fun to be sick, but there are a few small things that can make a gal feel much better when under the weather. 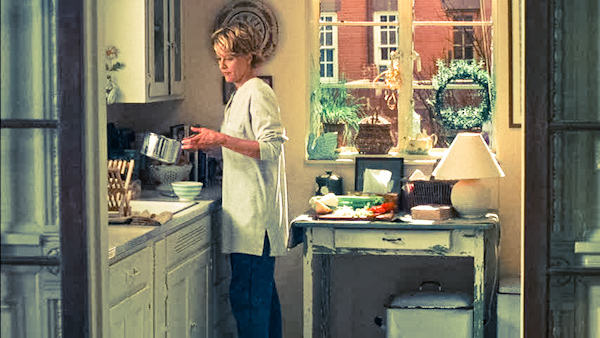 The movie You’ve Got Mail (one of my all-time favs) has a darling scene when Meg Ryan’s character is sick. Daisies, tea, and her secret pen-pal are all she needs to be on the mend. I made this set inspired by You’ve Got Mail. 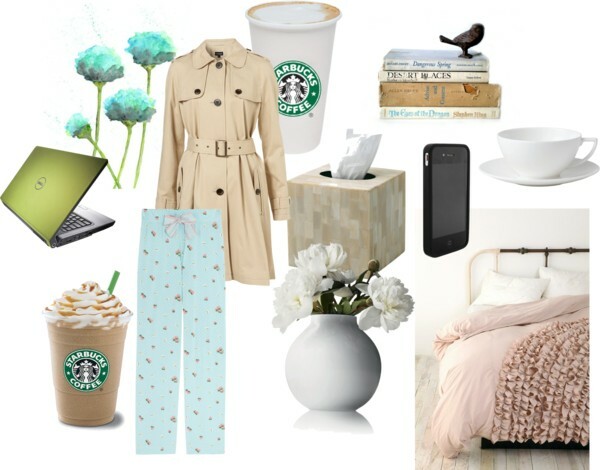 Coffee, hot tea, lovely flowers, soft tissues, entertainment (laptop, books, iPhone), a cozy bed with blankets and cushy pillows, and maybe some cute pj pants paired with a chic trench coat. What else could I possibly need? Get well soon (to me).